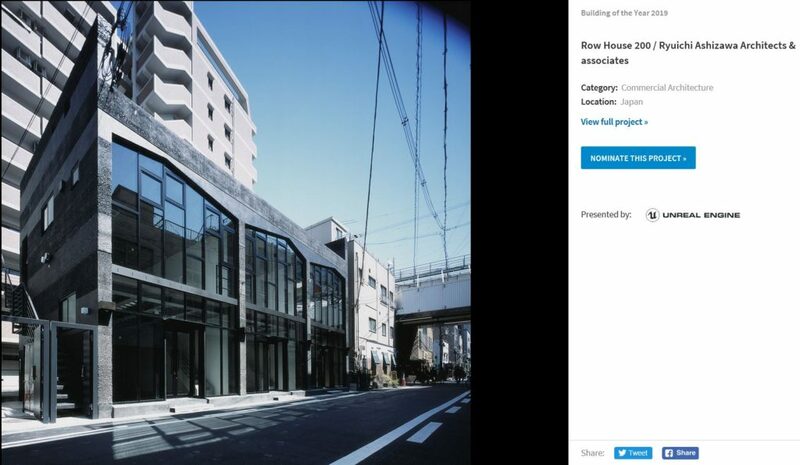 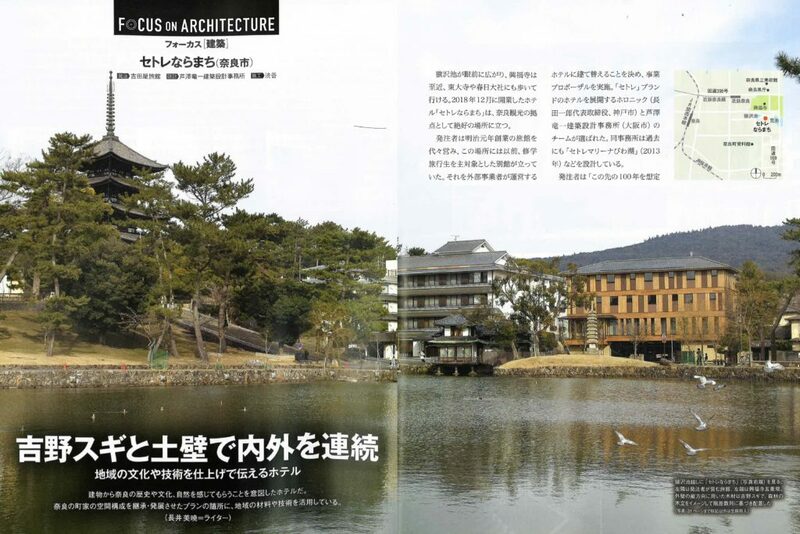 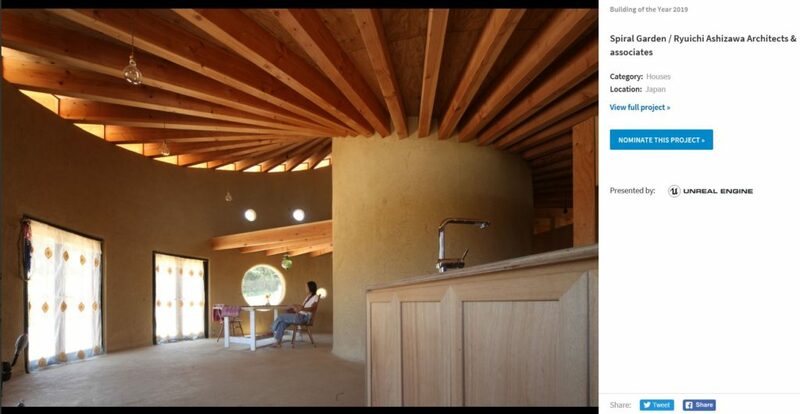 SETERE NARAMACHI has been featured in Nikkei Architecture edition 28th March 2019, No.1140. 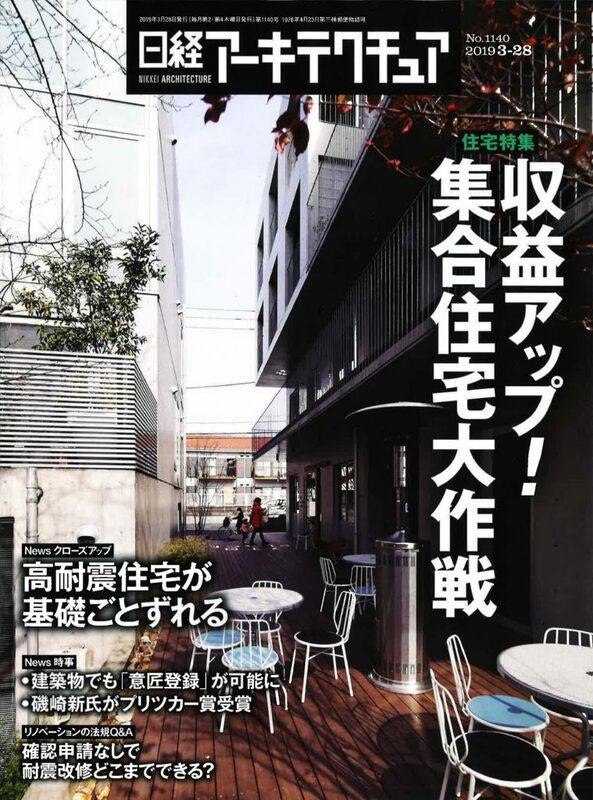 This project has been published for the first time. 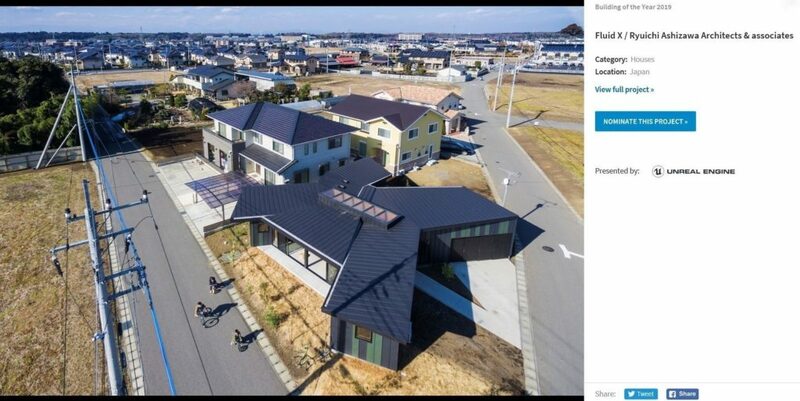 FLAG & POLE nominated for the 10th edition of ArchDaily BUILDING OF THE YEAR 2019 Award. 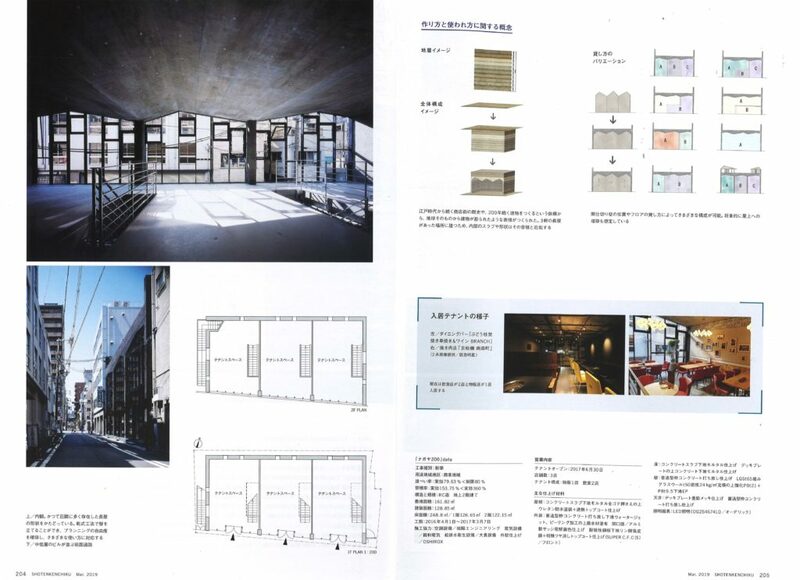 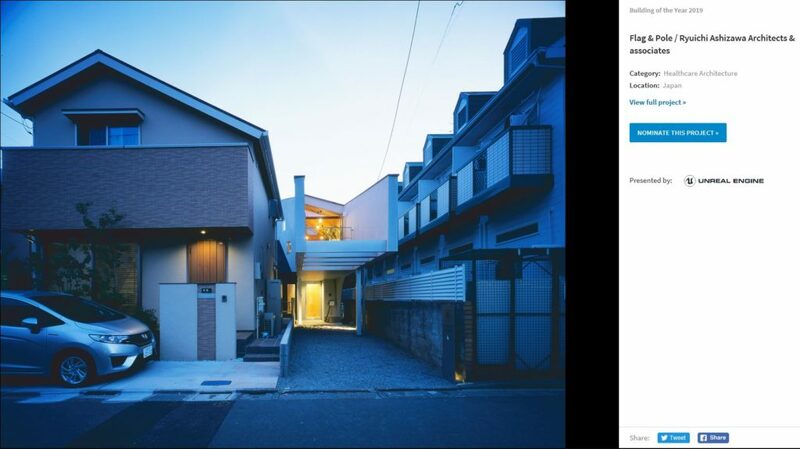 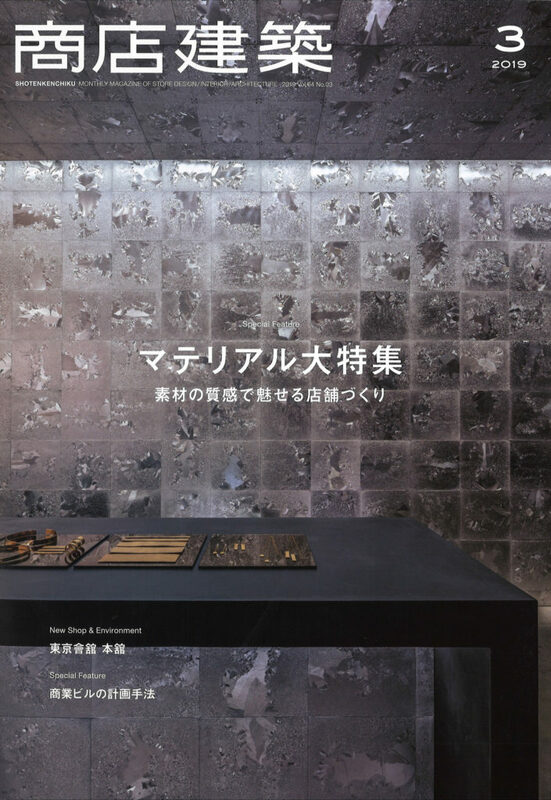 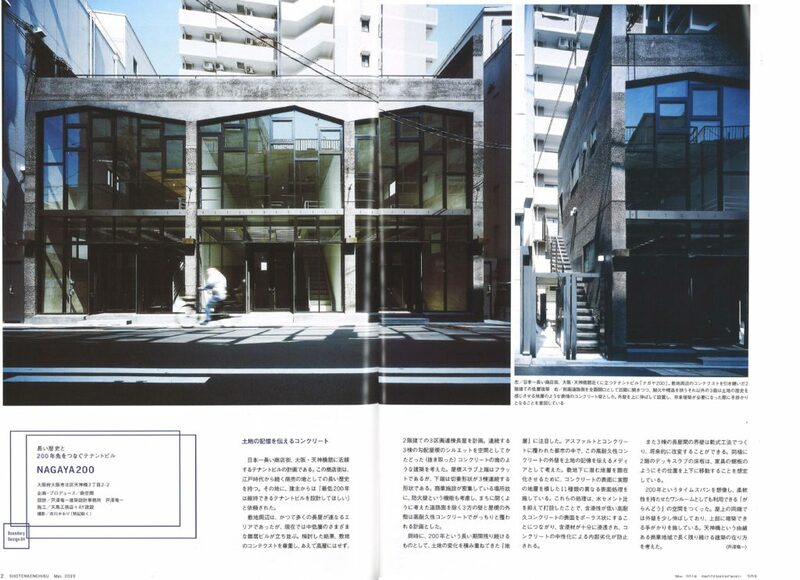 NAGAYA 200 has been featured in SHOTENKENCHIKU Monthly Magazine of Store design/Interior/Architecture.